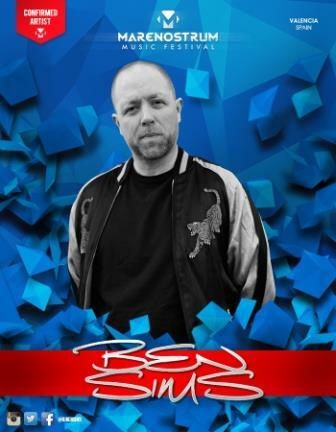 With over 20 years experience under his belt, Ben Sims has a well-deserved reputation as one of the world's most in-demand and leading techno DJs - a tight, energetic mixer who skilfully weaves together his own distinctive blend of tough funk and hardgrooves, often using three-deck wizardry and plenty of dexterity. From early formative days earning his stripes spinning hip hop, house and rave on pirate radio, and at parties around Essex and East London, through the 90's as an ever more in demand DJ. Deborah De Luca plays all over the world and continues to produce always fresh and innovative music , although she doesn't belong to any musical trend , but conciliates always different tastes. Born under the shade of the sails of Scampia, difficult neighborhood at the periphery of Naples. Born in 1980, she embarked on a career in the music world working very hard , starting as a waitress in many clubs and then as a dancer for several years. All of this is synonymous with passion and strong personality. 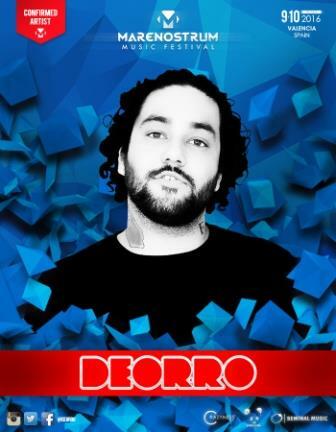 Deorro, born Erick Orrosquieta, started out DJing when he was just 14. Keen to encourage his interest in music, his father — also a DJ — bought him a copy of DAW Cakewalk Sonar aged 17, and he’s been producing ever since. The LA-based producer and DJ’s breakthrough moment came in 2012 when he was asked to remix Chuckie’s ‘Make Some Noise’ — the resulting track reached the Beatport Top 50. Orrosquieta has since gone on to release singles on Hardwell’s label Revealed Recordings and collaborate with Steve Aoki, Diplo and R3hab. 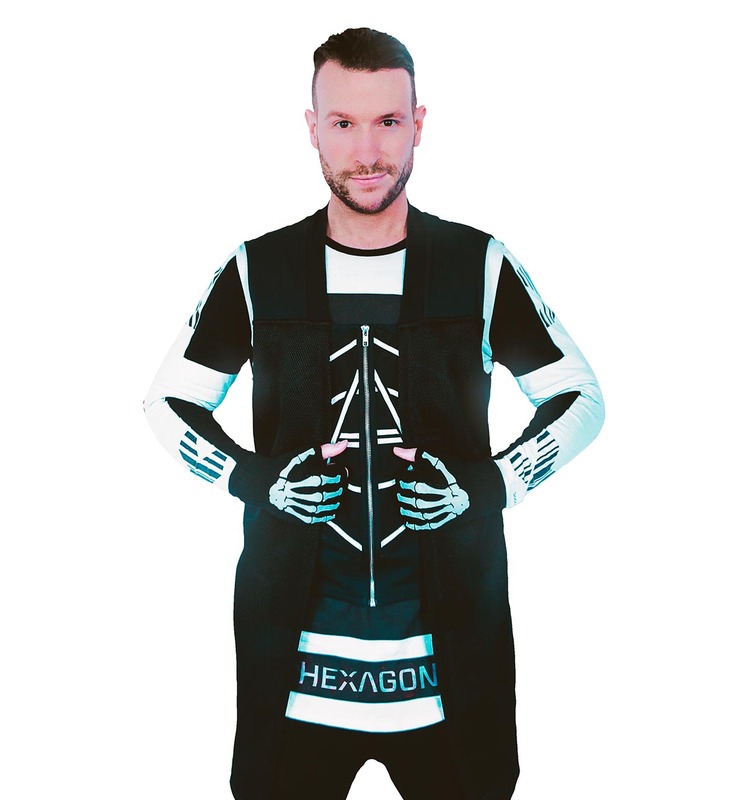 Don Diablo es productor discográfico, compositor y DJ de música electrónica. Es además uno de los 5 artistas más populares de Dance en su país (Holanda), junto a Tiësto, Armin van Buuren, Junkie XL y Ferry Corsten. Lo que lo hace único es su refrescante combinación de estilos musicales: rock, electro, breaks y hip hop son los principales ingredientes. Dj Fernanda Martins is nowadays considered one of the biggest female artists of the world’s Techno scene. 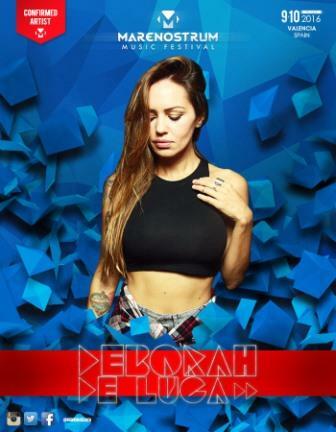 This brazilian djane played in the main techno events of her home country and in more than twenty five countries and, in just few years carrer, she could collect performances in many of the most important clubs and festivals around Europe and America. In 2009 she started managing two labels. AudioCode Records, with Dj Lukas, and Pink About It! Records, created by her and Candy Cox. 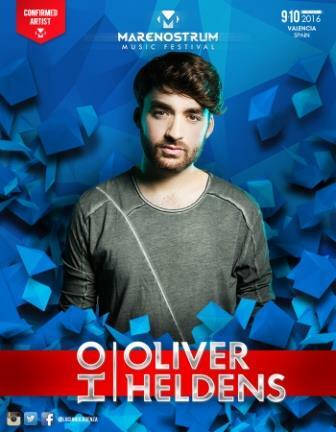 Dutch DJ and music producer, also done voice-acting for several movies and TV series. He kicked off his career in 2005, and grew into one of the biggest names in hardstyle music, becoming a major contribution to its growing popularity worldwide. 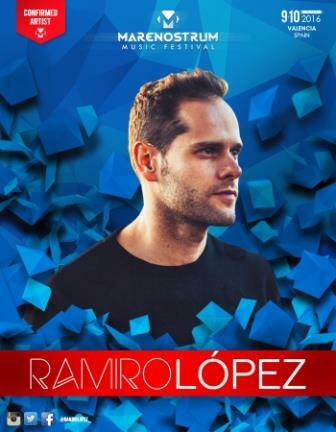 He has performed at major events and festivals, including Qlimax, Defqon.1, Q-Base, inQontrol, Decibel and Hard Bass and has performed at popular electronic music festivals Electric Daisy Carnival and Tomorrowland. 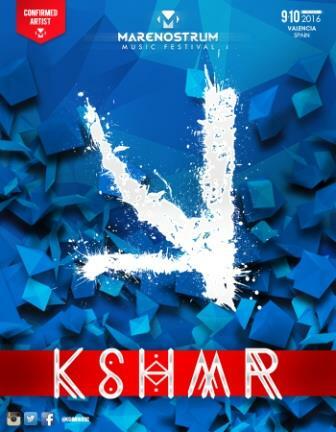 KSHMR is an Kashmiri-American EDM producer from Berkeley, California. His stage name as well as his 2014 song of the same name are based on Kashmir, a province of India which is often called "paradise on earth". KSHMR has been producing electronic music under his own alias following David "Campa" Singer-Vine's departure from the duo The Cataracs in 2014. 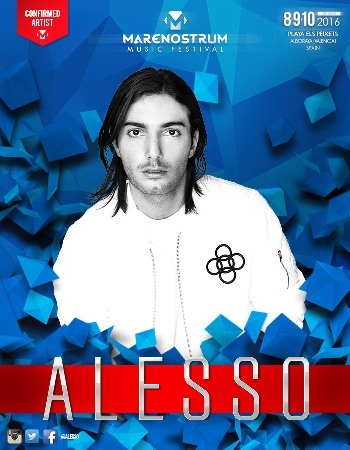 He debuted at #23 on DJ Magazine's Top 100 DJs of 2015, earning him an award for the highest new entry of the year. 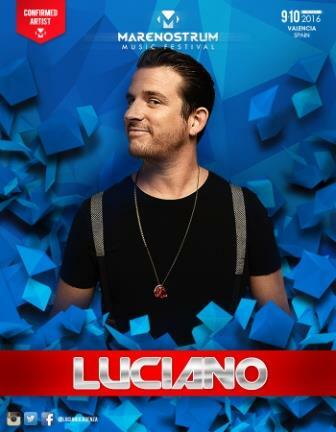 Luciano rose up from the underground DJ scene to become a true champion of house and techno, but it wasn’t just his DJing that made him a star – his productions were also a key factor to his success. Luciano’s long and impressive discography includes releases on revered labels such as Perlon, Peacefrog, Poker Flat, M_nus and Cocoon, but his greatest achievement is founding Cadenza Records and its digital offshoot Cadenza Lab. It’s been a whirlwind three years for Dublin man Gavin Lynch better known as Matador. From initial beginnings as a sound engineer and DJ in his native Dublin, the dedicated producer has plotted a carefully devised route right to the forefront of techno in just three short years. 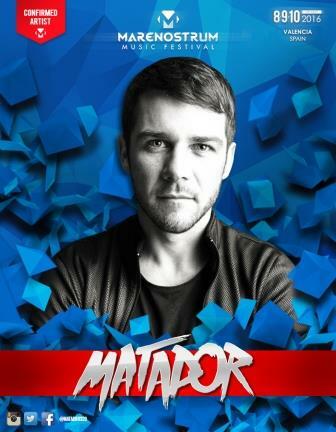 The organic evolution of Matador’s productions has been clear for all to see, the cultivation of his instantly recognizable sound an intrinsic part of his journey from humble beginnings. 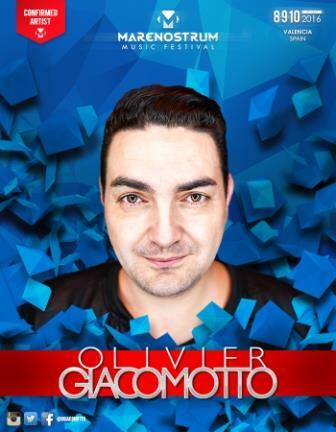 International DJ, charting producer, in-demand remixer, Beatport Music Awards nominee, Olivier Giacomotto is a proven integral player of the electronic music scene. He first got into production in 1999 working as producer assistant at Townhouse Studios in London, then went back to France with enough experience to start a career of music composer. His tireless need to evolve and grow as creative entity and forward thinking artist always forced this Paris based composer to constantly seek a new musical excitement. Dutch electronic music producer from Rotterdam. His 2013 song, "Gecko", caught the attention of Tiësto, who signed him to his label; Musical Freedom and released the track with vocals from British singer Becky Hill. His songs "Gecko (Overdrive)", "Last All Night (Koala)" and his remix of Dr Kucho! 's "Can't Stop Playing" charted as top 5 singles in the UK. 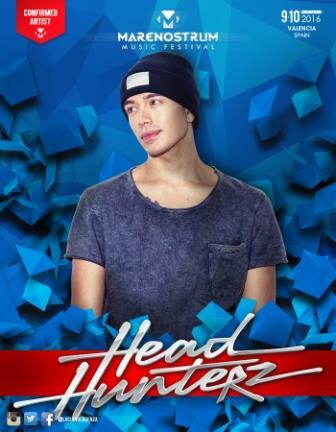 In 2015, he began producing bass house songs under the alias 'HI-LO' like: "Crank It Up", "Renegade Mastah" and "Wappy Flirt", releasing the latter two on his label Heldeep Records. Paula Cazenave es una de las djs y productoras españolas de Techno más representativas y reconocidas en el extranjero.Nacida en San Sebastian (País Vasco) en 1977, Paula ha paseado su maleta por las mejores salas y festivales de todo España desde 1996 como Florida 135 , Macumba , Barraca , Row 14 , Code-Fabrik , Industrial Copera , varias ediciones del Klubbers day festival Y Aquasella entre otros muchos clubs y eventos de toda la peninsula. Mucho ha llovido desde que Ramiro diera los primeros pasos en la música. Si bien desde muy joven ya pasaba días enteros escuchando programas de radio especializados y recopilatorios de la época, es en 1996 cuando este músico comienza a compartir su pasión por diferentes clubs españoles. Trabajando como DJ antes que como productor, se va adentrando poco a poco en el circuito nacional, adquiriendo destreza a los platos y experiencia en las pistas de baile. 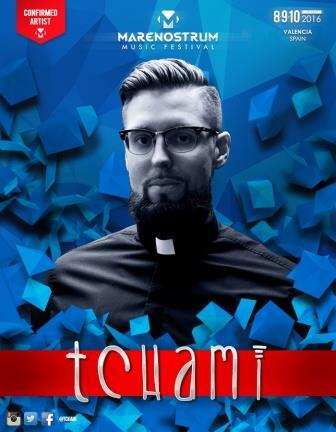 Hailing from Paris, Tchami, is no stranger to the dance music industry. Coming on to the scene with his remix of Janet Jackson’s “Go Deep”. The track became an instant over night hit! 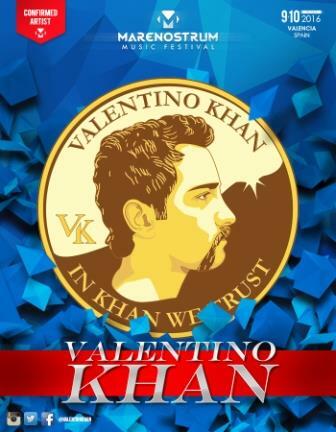 With much critical acclaim, he soon followed up with his first original production “Promesses” with Kaleem Taylor via Fool’s Gold Records and Ministry of Sound. It was not too long after “Promesses” that Tchami released “Shot Caller” under the same EP for Fool’s Gold Clubhouse. From then on, Tchami subsequently released his remixes of AlunaGeorge’s “You Know You Like It”, JackU’s “Take U There”, and many more. From hip hop club anthems to dance music hits, Valentino's production knows no bounds. He has produced hip hop for multi-platinum and Grammy award-winning artists such as B.o.B., T.I., Bruno Mars, 2 Chainz, Iggy Azalea, Tyga and Kid Sister. This year Khan already has a full plate, performing at Ultra Music Festival and releasing collaborations with Flosstradamus & GTA. You have lived Marenostrum Music Festival like nobody else. You’ve lived its music and you’ve enjoyed its three editions. Now, you can you can tell the world you are Marenostrum.